Attach the head bone to the neck bone, and much more! 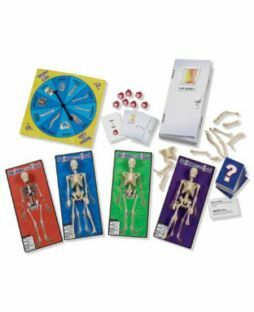 Encourages kids to explore the Human Body by piecing together a life-size puzzle. Invites children to make comparisons to their own bodies as they lie on top of the completed puzzle. 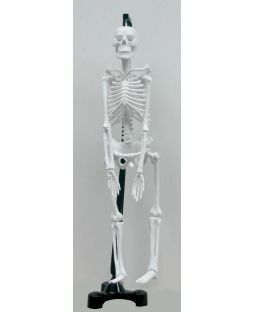 Features 15 illustrated pieces with both formal and common bone names printed on the reverse side. 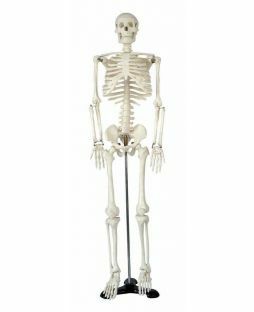 Provides a fun activity for spooky-themed parties.